The Chugh Firm`s highly skilled tax and accounting professionals have a diversity of experiences, skills, and insights into Internal Revenue Service (IRS) processes. We help resolve issues with the IRS National Office and its Examination Division. 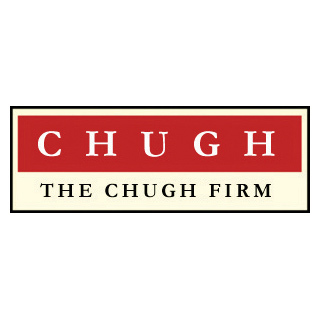 The Chugh Firm also has extensive experience in all areas of Immigration. We specialize in United States Business Immigration and represent small businesses, Fortune 500 companies and some of the largest Indian companies doing business in the U.S.